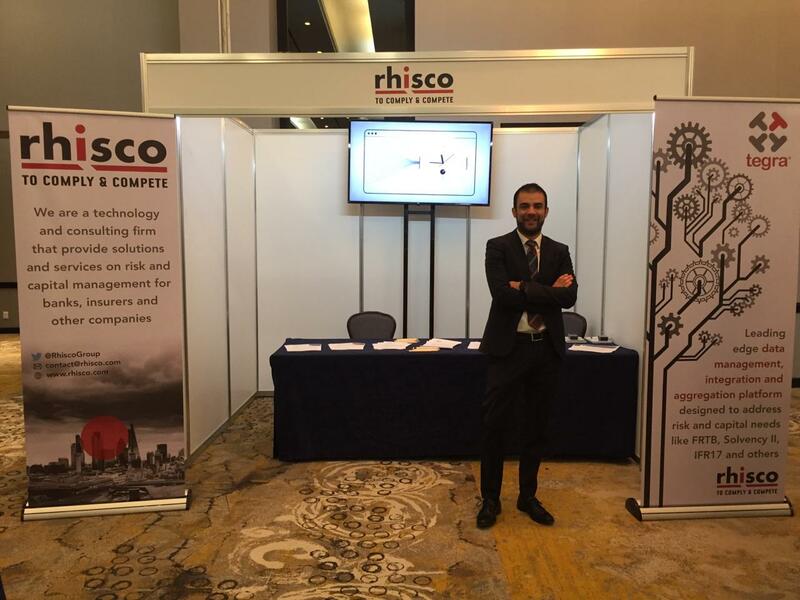 We are proud to participate as sponsors of the XIII Symposium on Risk Management organized by the Mexican Banking Association. October 18-19, 2018. An event centered on the challenges of the new digital era.